Carat Context has bagged the Fossil Group account in a multi-agency pitch in India. Fossil is an American watch and lifestyle company, creatively rooted in authentic vintage and classic design. They strive to create high-quality watches, bags, jewellery and more that preserve the best of the past while updating it for today. The Fossil Group represents a number of bridge to luxury fashion brands in India including the likes of Skagen, Armani Exchange, Diesel and Michael Kors to name a few. 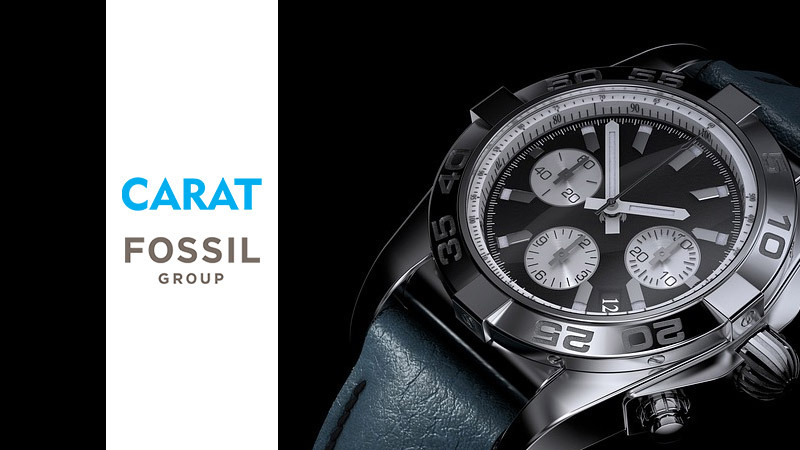 The Fossil Group account is based in Bangalore and will be handled by the Bangalore teams of Carat Context and iProspect there.